The Island Garden City of Samal in the Philippines is a destination of incredible beauty featuring stunning white-sand beaches, green hills, marine reefs, breathtaking natural scenery and a selection of impressive resorts. Made up of 7 islets, Samal Island is fast becoming one of the most popular tourist destinations in the Philippines and a dream vacation spot. A world of a difference from Davao City - from which it is only a 45 minute boat or ferry ride away - Samal Island is the cherry on the cake sure to make your trip to the Philippines unforgettable. 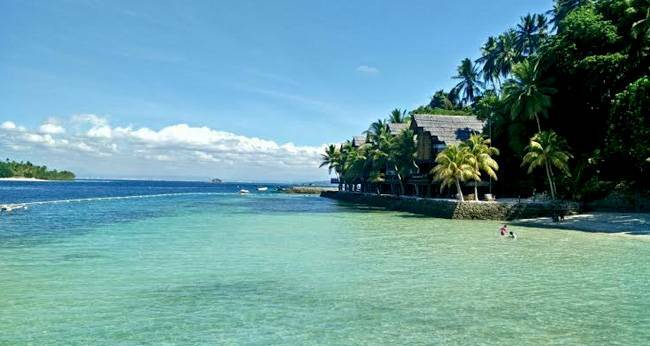 Once a pearl farm, today a vacation spot like no other, the Pearl Farm Beach Resort, located on a private cove on the island, is reason enough for us to visit Samal Island. With suites and villas situated right on the spectacular aquamarine water that surrounds the island, mesmerizing views, and so much to do and see, the Pearl Farm Beach Resort is the ultimate beach getaway we all dream about. 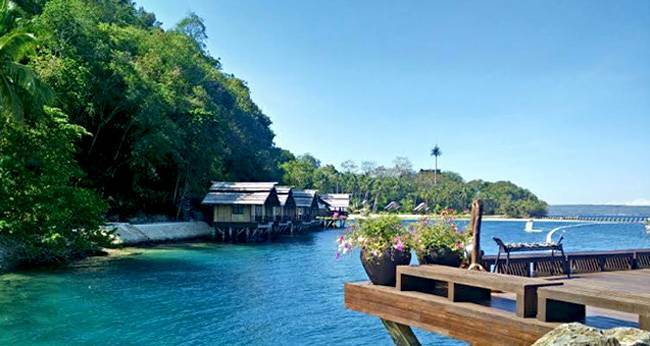 Relax on the glittering white sand, or take a dip in the stunning water, discover two sunken Japanese World War II ships and the beautiful marine world while scuba diving, enjoy fire dances and a variety of water-sports, and meals right on the beach, and so much more, all at the Pearl Farm Beach Resort on Samal Island. Although we don’t see you getting tired of Samal Island’s incredible beaches, Hagimit Falls offers a change in scenery that will be welcomed by most. Surrounded by lush forests, the pristine waterfall is a popular spot amongst locals and tourists and is the ideal spot for a bit of relaxation. Take a dip in the natural pools found at the waterfall’s base during the day, relax and enjoy the waterfall and its breathtaking surroundings in the evening, and at night, pitch a tent and set up camp by the waterfall. The Monfort Bat Sanctuary is another attraction that will make you wish you visited Samal Island sooner. 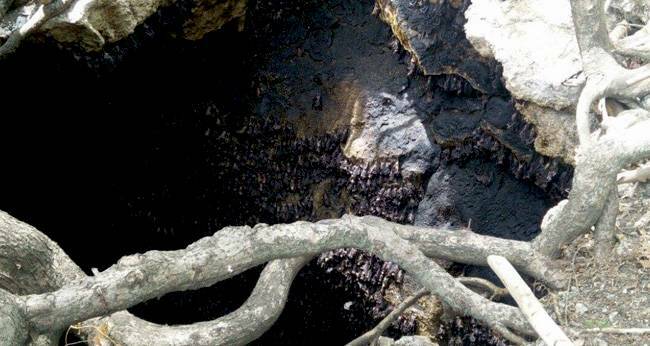 Home to over two million Rousetteus amplexicaudatus or Geoffrey’s Rousette Fruit Bats, the largest colony recorded in history, the Monfort Bat Sanctuary has been listed in the Guinness Book of World Records. While you won’t be allowed to enter the cave, there are five entrances from which you’ll be able to get a good look at the bats. If you have the time, visit after sunset, for an experience of a lifetime! Never been spelunking before? 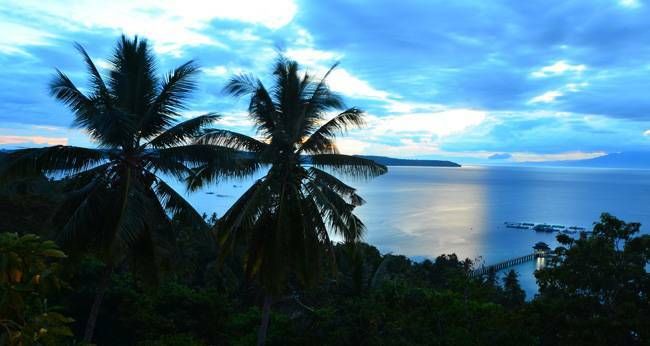 Where better to try it out for the first time than on Samal Island! Home to over 70 caves, beginners to avid spelunkers, can take their pick. Whether you decide to explore Mangongaong Cave, Simbahan Dako Cave, Kimoko Cave or Baga Cave, or one of the many others on the island, their different appearances and varying features, and the experience on the whole will fascinate you to no end. You cannot go to Samal Island and not go island hopping. Discover the island’s pristine coastline, its many beach resorts and nearby islets, by taking a cruise around the island. Several companies on the island and in Davao City offer a variety of island hopping packages, which not only give you the opportunity to see the many islets near Samal Island, but also the chance to swim, snorkel, kayak and scuba dive in the crystal clear waters surrounding it. 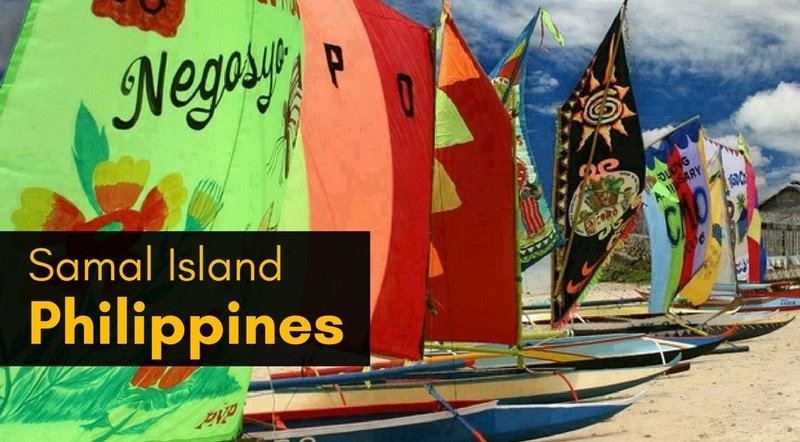 Planning a trip to Philippines? We’ve got you covered with all the information you need on the tropical country!